Jordan Brand continues to give us a taste of their 2013 Collection, which includes a new colorway of the Air Jordan 1, which is tagged as the shoe that started it all for JB. 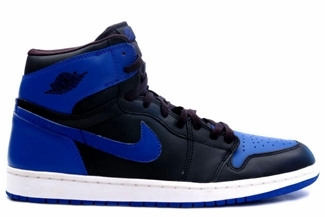 The Air Jordan 1, which has been a constant item in JB’s monthly lineup, will be coming out in Black/Royal Blue colorway next year. 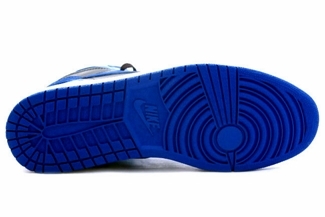 This edition of the Air Jordan 1 features a leather upper – a combination of black and royal blue touches – and a classic white midsole and a royal blue outsole. Impressed? Make sure to watch out for this and we will be giving you more info soon!